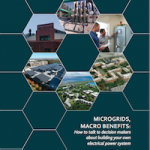 All microgrids offer greater electric reliability. 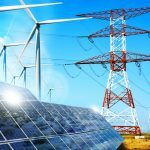 But the clean energy microgrid does more. It also reduces carbon emissions and helps organizations reach sustainability goals. 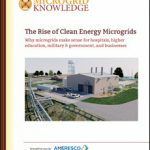 Download the new report from Microgrid Knowledge that covers why clean energy microgrids make sense for hospitals, higher education institutions, military and government, and businesses.